← Festive Greetings from Scotland’s winter wonderland! 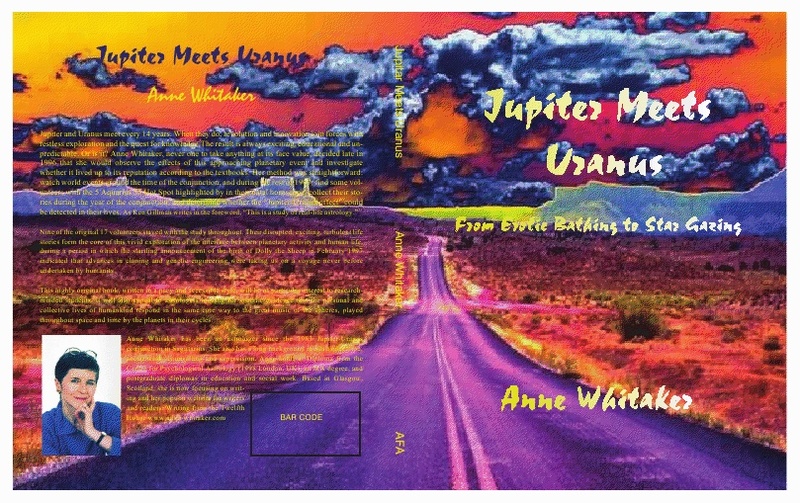 ……for a whole series of articles on the Jupiter/Uranus conjunctions in Aries & Pisces 2010/11, check out my blog section “Jupiter meets Uranus” which also features articles, interviews, reviews etc of my research study “Jupiter Meets Uranus” published by the American Federation of Astrologers in April 2009. As the energy of the triple conjunction began to build towards its first meeting at 0 degrees Aries on 8 June 2010, I began recording self-reported events in the lives of ten volunteers from across the world. This research continued right through the 19 September 2010 second conjunction of Jupiter and Uranus at the end of Pisces. Readers who are interested in the impact of powerful, disruptive planetary energies on ‘ordinary’ human lives can find that research feedback HERE. I will shortly be sending out another questionnaire to my patient and dedicated volunteers, to see what the left field has been delivering to their lives during the autumn equinox to winter solstice period of 2010 – and the upcoming third and final pass of the conjunction in late Pisces on 4 January 2011. Watch this space and follow their stories! It would be interesting also to hear via comments left on the upcoming posts, or via emails sent to me, how these unique planetary energies have impacted on those of you out there who are ‘plugged in’ to the conjunction’s degrees though not part of the research project. I am ‘plugged in’ myself – through a Tenth House Mars/Uranus conjunction. Life, to put it very mildly, has not been dull thus far! 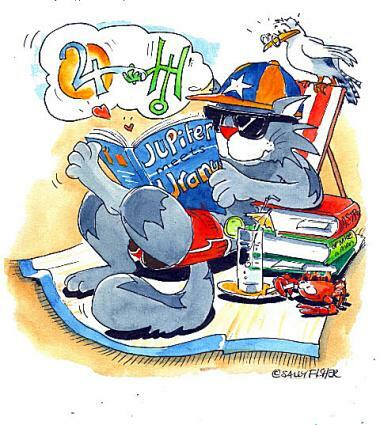 This entry was posted in Astrology Article Archive 2 - Jupiter Meets Uranus 2010/11 and tagged “Jupiter Meets Uranus”, Jupiter/Uranus conjunction 2010/11, Jupiter/Uranus in Aries, mundane astrology, Writing from the Twelfth House. Bookmark the permalink. Thanks so much for your support, Sabine, and for dropping by. I don’t do consultations these days or comment in detail on charts. Just writing and research. But you could contact my colleague Theo White at the excellent Global Astrology Blog. He has written about Scheat and may be able to offer you some more detail than I can. Do keep following the research – some more Tales… coming up soon, and do leave a comment with your own feedback if you feel willing to do so. It all helps us to learn more about the outworkings of this fascinating, dynamic duo!